The last couple of days I’ve been hanging out with my good friend, Dee. 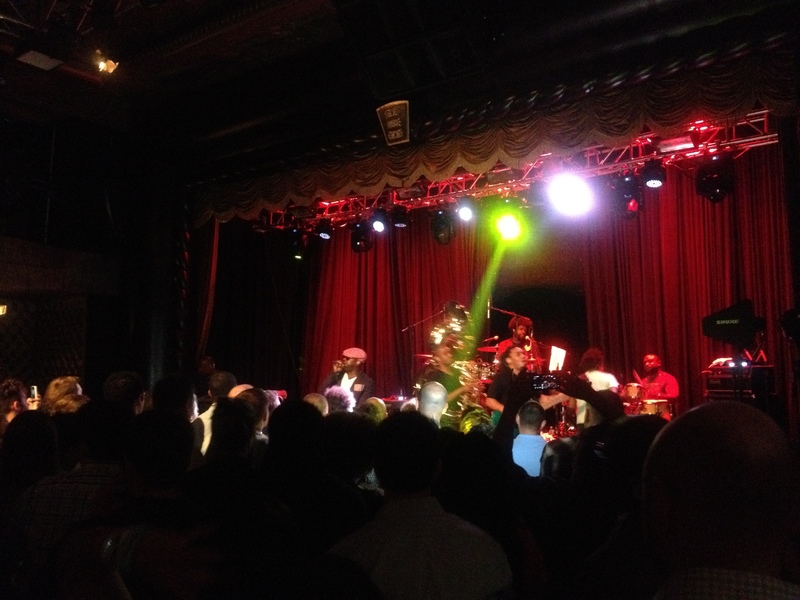 She managed to get me into the Roots concert at the Edison Ballroom. This is how the other half and the lucky few apparently live. Amazing buffet and open bar, while you get serenaded by an awesome band. Obviously, Dee has been holding out on me and I am in the wrong industry. The event is sponsored by Tremor Video. And boy do they know how to treat a girl right! Must go enjoy my concert!